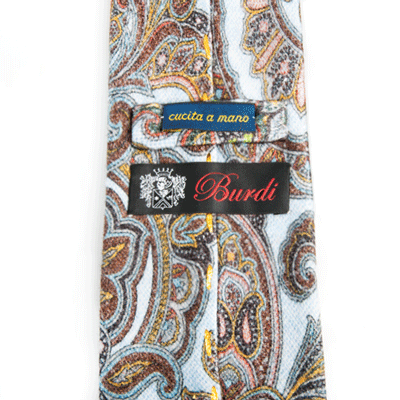 When you come into Burdi here in Chicago, what makes the ties we offer to you so special, so different from what you might find somewhere else? Let's take a brief look. 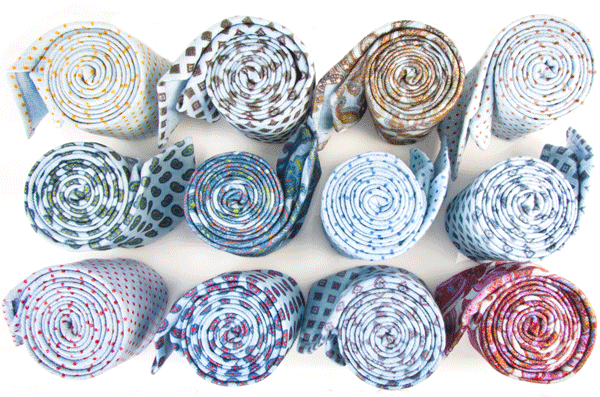 First and foremost, our ties are hand-stitched in Italy from 100% silk. A lot of care goes into the production, as we'll see as we progress. Now, underneath that silk is a wool canvas interface. 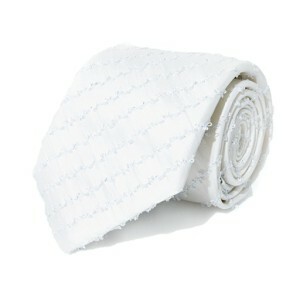 It gives the tie body and keeps it wrinkle-free as you wear it. 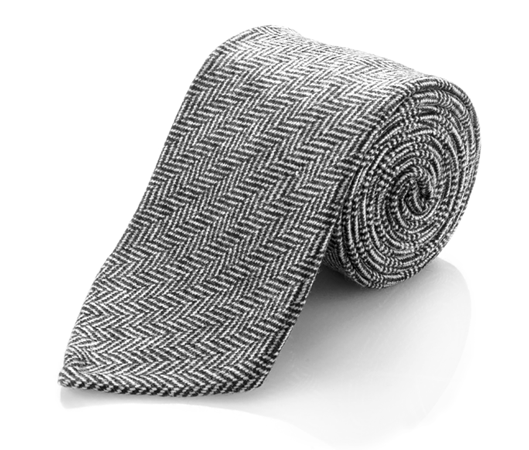 When you come in to look at our ties, if you see a thread hanging out the back of the front of the tie, don't think it's unraveling - in fact, that thread, known as the spine, is there on purpose. 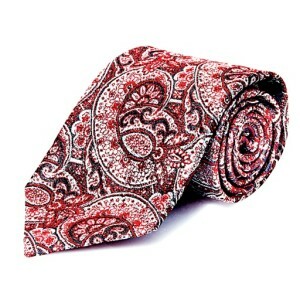 It's meant to keep the tie from coming unraveled over time as you wear it. 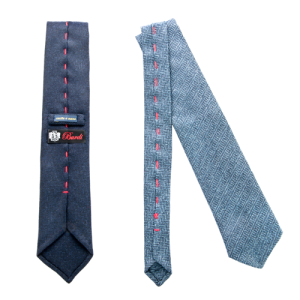 Along the edges runs stitching, designed to prevent the tie from rolling under your collar as you wear it. 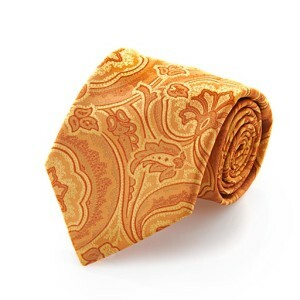 Too, you'll notice the elastic in our ties. 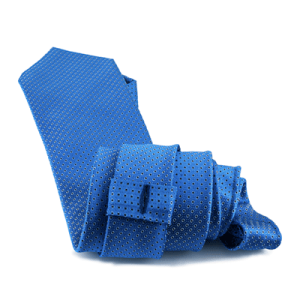 This provides extra comfort as you wear the tie throughout the day, allowing for more give and flexibility. 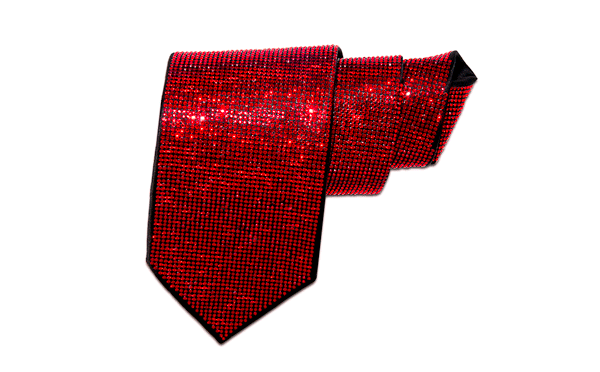 Let's take a look at the tail end of the tie now, or what some might call the "narrow end." On our ties, they're weighted. 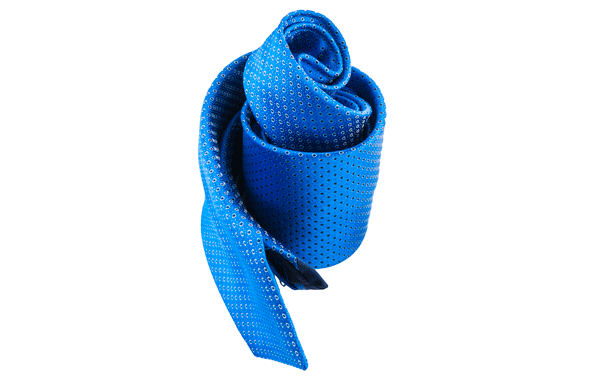 This keeps the tie hanging neat and straight through your busy day. 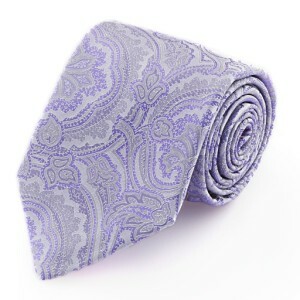 Along with this, on the narrow end, our ties sport a button hold. 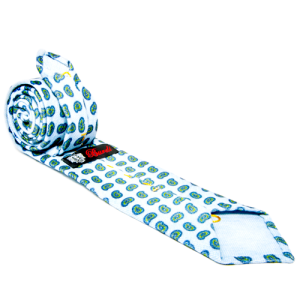 Simply attach it to the buttons along the placket of your shirt when you dress at the beginning of your day, and, no matter how windy a day we're having, your tie stay where it should - and no need for a tie clip.